All incoming vessels: if you draw over 1.8M / 5.90 FT, please navigate Harbour Channel 2 HOURS either side of Low Tide. 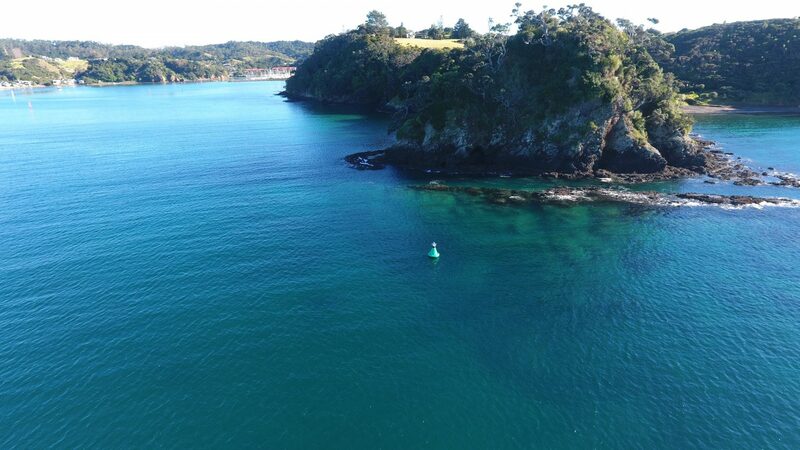 See our website link to Tutukaka Harbour tide levels. The Tutukaka Marina Basin was originally dredged to a depth of 2 M. below Chart Datum. Thanks! Please note that a new Starboard Channel Buoy has been added on the outer approach from the Harbour entrance. This is to prevent vessels when entering the harbour following the lead light beyond the entrance and finishing too close to northern shore line.